Two girls—A.S., age 16, and L.S., a.k.a. Healed Travesser (pictured), age 14—were sexually abused by Wayne Bent, a.k.a. Michael Travesser (pictured). The girls were the children of John and Elsa Sayer, who were members of the Lord Our Righteousness Church or Strong City, a new religious movement led by Bent, who claimed he was the Messiah. The girls were homeschooled. 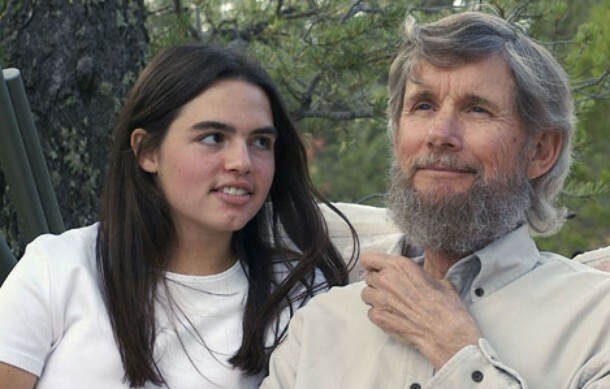 John Sayer and his family left the church around August 2006 after Bent told him God had ordered him to sleep with seven virgins, including Sayer’s two daughters. The younger girl later returned to Bent’s compound on her own and was removed by social services along with two other children in April 2008. Bent was found guilty of criminal sexual contact of a minor (committed against the older girl) and two counts of contributing to the delinquency of a minor. Bent was sentenced to 10 years in prison.